Barcodes are machine readable symbols in the form of numbers and parallel lines used universally to identity and track products. 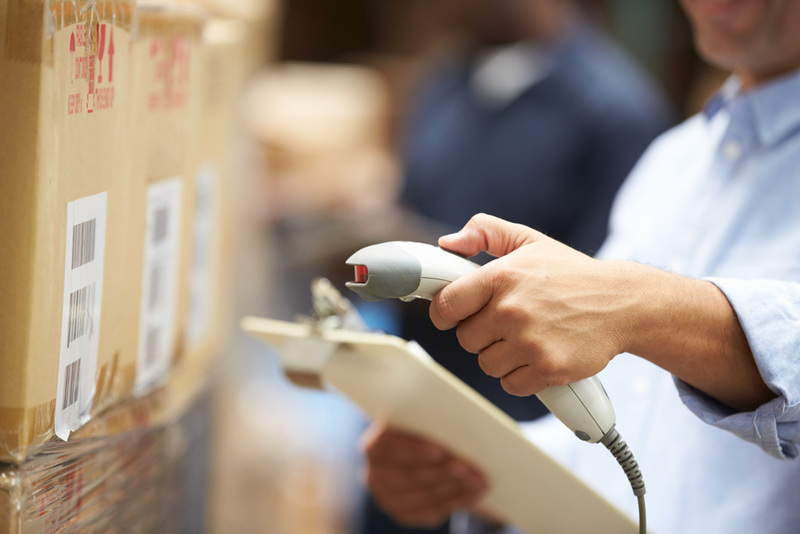 Barcodes play a key role in supply chains, enabling retailers, manufacturers, and transport providers to easily identify and track products as they move through the supply chain. In this article, we look at the procedure for getting barcode registration in India. GS1 is a not-for-profit, global entity that manages and standardizes bar codes across India. GS1 sets standards and manages the barcode standard used by retailers, manufacturers and suppliers. Approximately two million companies across 20 industries such as Retail & Consumer Packaged Goods, Food, Healthcare, Transport & Logistics (including Customs), Government etc. worldwide are using the GS1 System of standards. Therefore, GS1 is the organization that controls the issuance of barcode that can be scanned anywhere in the world. GS1 EAN/UPC Family of barcodes are instantly-recognisable barcodes that are printed on virtually every consumer product in the world. 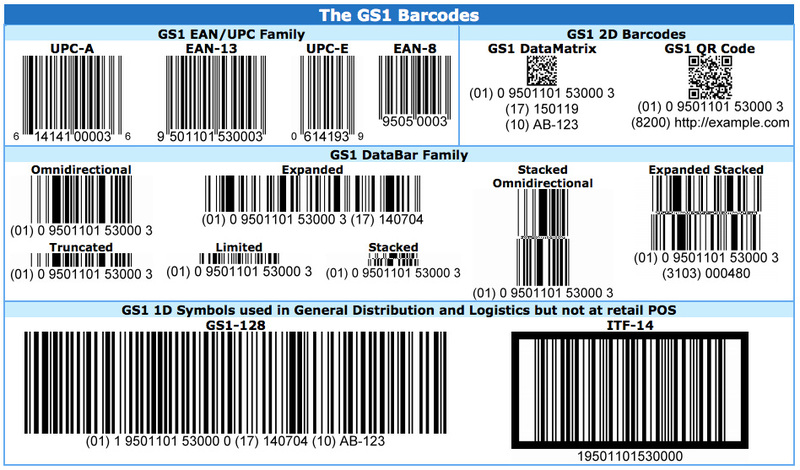 They are the longest-established and most widely-used of all GS1 barcodes. The pricing for barcode registration in India varies based on the number of barcodes required, annual turnover of the company and the number of years barcode subscription is sought for. The following chart illustrates the cost for a company having an annual turnover of less than Rs.10 crores wishing to obtain 1-100 GS1 barcodes. Subscription fee:: Subscribers are expected to remit the subscription renewal fee on or before the expiry of the subscription validity period as specified at the time of initial registration or at the time of subsequent renewal of the same. The following is the price list for barcode in India from GS1*. 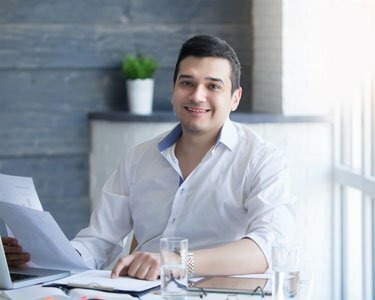 Proof of status of Applicant Company (for Proprietorship firm – VAT Registration Certificate; for Partnership firm – VAT Registration Certificate / Partnership deed; for Private Limited Company / Limited Company – Certificate of Incorporation). 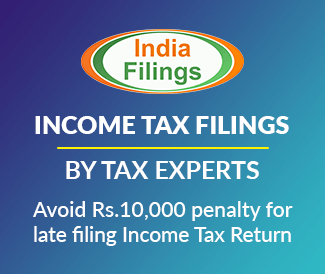 For more information about barcode registration in India, talk to an IndiaFilings Business Advisor. useful information about barcode variety, price details etc.